The Canine Behaviour College offers a variety of dog courses which cover the entire spectrum of canine behaviour and canine care. We also offer a two year Advanced Diploma in Canine Management course which includes both at-home study and assessments of practical skills. 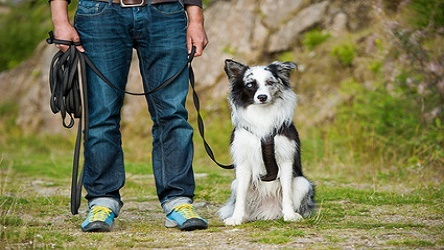 The Canine Behaviour College was founded by Animal Jobs Direct, which since 2005 has been a top provider of training for animal care and welfare professionals and those interested in a career working with animals. It is our belief that students can only develop a complete understanding of the profession through a combination of theory and practice. All of us at the Canine Behaviour College are committed to the health and welfare of all dogs and our mission is to raise the standard of canine care across the industry by educating current and prospective canine care professionals. As such, our focus is on relationship-centred training techniques; we do not use or endorse aversive training. Our courses are designed to prepare people who are interested in a career working with animals as well as professionals who want to expand on their existing skills and knowledge in the field. Along with at-home study and distance learning components, we also provide classroom-based education and training in order to teach practical skills through discussions, lectures, presentations and practical exercises. Once you enrol in the course, you’ll receive a student pack which includes a course syllabus and other important information. 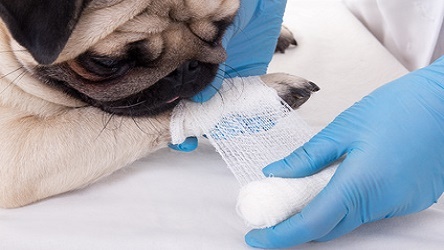 For more than ten years, Animal Jobs Direct Canine Behaviour College in Cambridgeshire has been offering fully accredited animal care and welfare courses at an affordable price. Our instructors are among the most highly educated, experienced and skilled professionals in their field and are able to provide support and encouragement to students seeking help preparing for assessment or who need further assistance understanding specific concepts which are part of the course. In addition to our educational mission, we also operate a Job Board for students looking for a new career in animal care and welfare; we provide as much support as possible to students in their job search or in setting up a new animal care business. 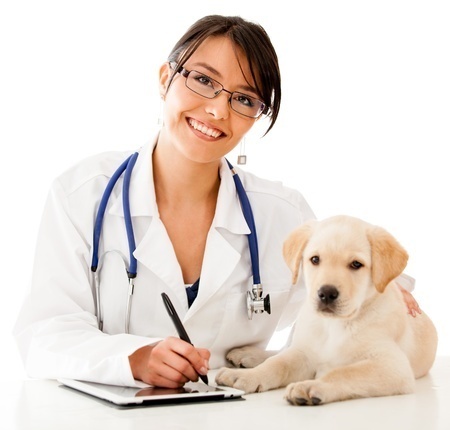 We don’t just teach you the skills you need for these important and challenging careers – we help you to succeed in the animal care industry. 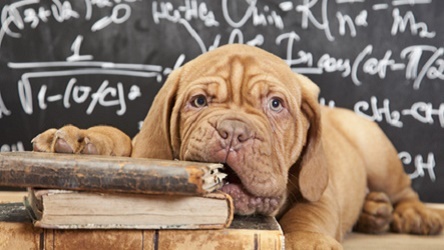 Why Study With Canine Behaviour College In Cambridgeshire? Our staff are some of the most dedicated animal care and welfare professionals to be found anywhere and our courses emphasise the importance of understanding canine behaviour through theoretical knowledge and practical experience. We offer courses which can prepare you for any kind of animal care career – and other than the wide range of accredited courses available through Canine Behaviour College, we can also provide affordable, bespoke training courses to local authorities, businesses and charities. We’re an organisation of animal lovers who are committed to making this a better world for all animals through educating and training animal care professionals to provide every animal with the very best possible care. If you are unsure about which direction to take, explore our animal care careers with animals sections or contact us for careers or course advice. 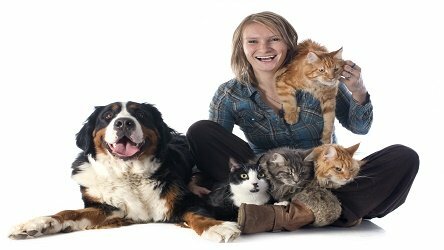 Our careers and course advisers who have years of hands on experience working with animals, are always happy to assist.